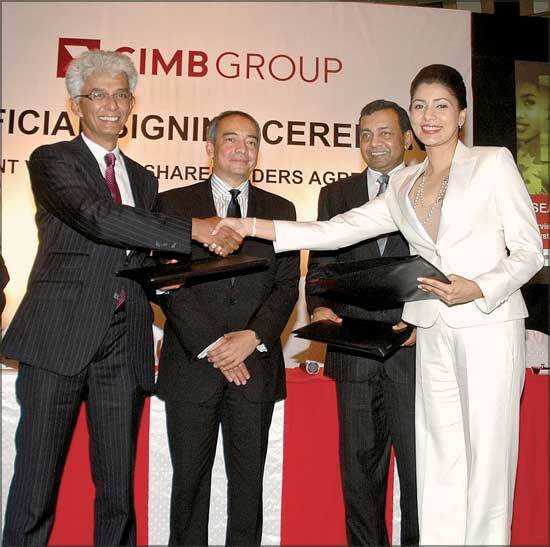 Regional and International banking player CIMB Group Holdings of Malaysia is the first international global investment bank to be in Sri Lanka. “We are elated at the possible growth prospects here”, visiting CIMB Chief Executive Nazir Razak told Daily News Business last night. The government will recognize skills of returning migrant workers in the future so that their skills could be used effectively, Tertiary and Vocational Education Commission Information Systems Director Janaka Jayalath said. He said migrant workers will be offered National Vocational Qualification (NVQ) level one before migration. Dialog Axiata PLC announced, its consolidated financial results for the six months ended June 30, 2011 yesterday. Financial results included those of Dialog Axiata PLC (the “Company”) and of the Dialog Axiata Group (the “Group”) post consolidation with subsidiaries Dialog Broadband Networks (Pvt.) Ltd (“DBN”) and Dialog Television (Pvt.) Ltd (“DTV”). Reshani Dangalla welcoming Charon Wardini Mokhzani. Nazir Razak and investment bankers Alex Lovell. Sri Lanka Can! : Lankan ad agency Triad hosted its clients, business leaders and ad industry representatives to a “Sri Lanka Can!” theme event which was held recently at the Lighthouse Gallary - a boutique restaurant by the Sri Lanka Navy opposite the iconic landmark the Lighthouse in Colombo Galle Face area. Adding a fresh breath of air in the city in peaceful times, Triad chose the venue to unveil the “Can”! magazine - the first of its kind industry-related publication - proving that ‘Sri Lanka Can!’ and believing that ‘Sri Lanka will!’ and in return to express the beauty, freedom and opportunity that prevails in the country and showcase the true potential in post-war Sri Lanka. 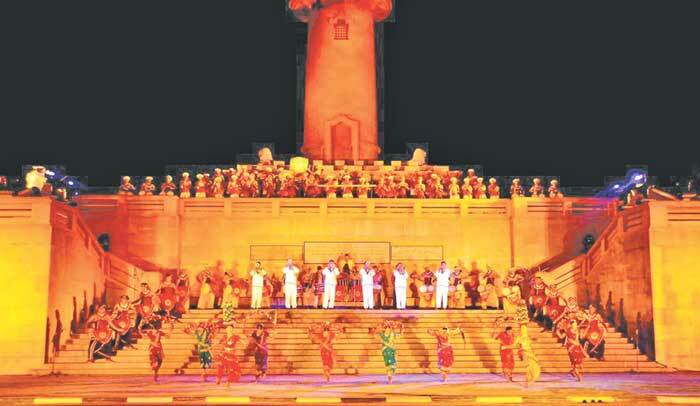 The launch included a special performance by the Sri Lanka Navy troupe and here the group performing at the light house. ACFA says . . .